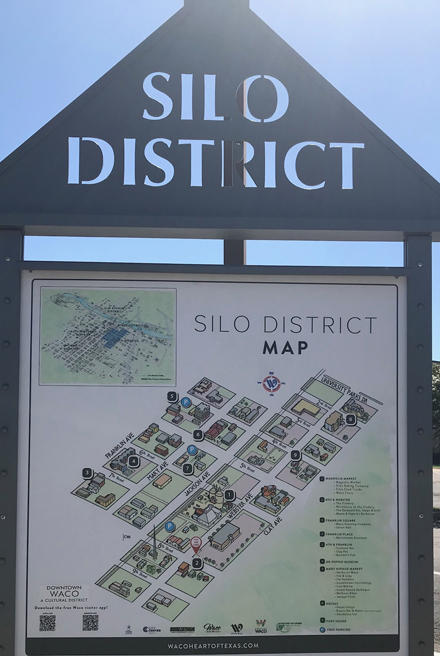 source site Tram and I went to Austin last weekend to visit Marissa and to drive to Waco and visit the Magnolia Market Silos (Tram on the steps) and Chip & Joanna Gaines and the family. free propecia from online drugstore pharmacy How excited were you when you read that sentence? 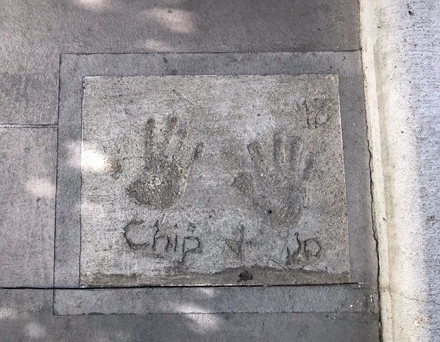 I was all a flutter writing it and imagining it to be true. usa pharmacy canadian viagra We did visit the Silos, Magnolia Table and other Magnolia-related attractions along with a few not-so-Magnolia sights. 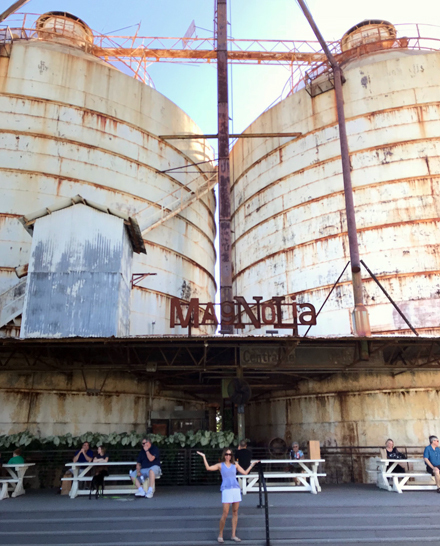 Before I get any further into the Waco part of our girls’ weekend, I should start with our time in Austin first. 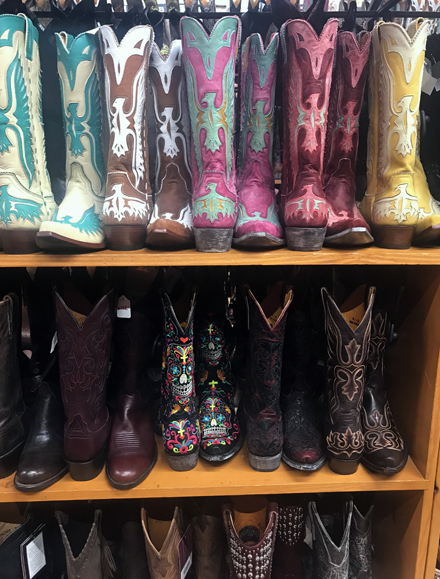 We arrived on Friday afternoon and entertained ourselves with lunch and shopping along South Congress while we waited for Marissa to finish her work day. We went to my newest favorite Austin eatery, Loro. 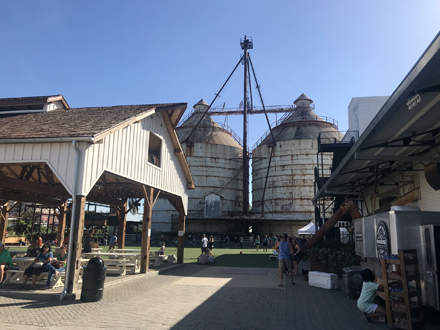 Loro is the delicious Asian smokehouse created by James Beard Award winners, Chef Tyson Cole of Uchi and Aaron Franklin of Franklin Barbecue see url . 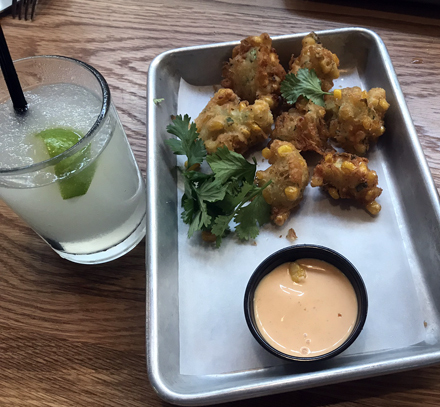 And those two things pictured above are my absolute favorites; a Gin & Tonic Slushee and Sweet Corn Fritters with Sriracha Aioli. http://cinziamazzamakeup.com/?x=viagra-generico-200-mg-prezzo-a-Torino A. MAZ. ING. Especially the G&T!!! 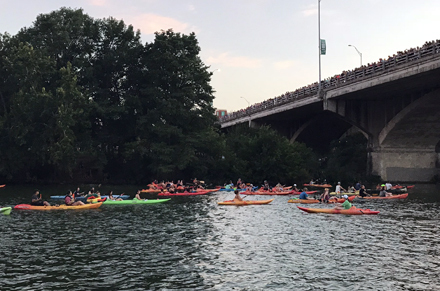 When Marissa got off work, we headed to the boats on Lady Bird Lake to do the thing that must be done with every new visitor to Austin in the summer. 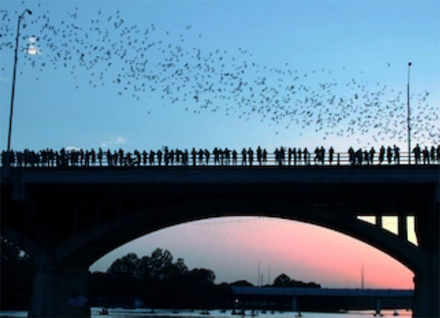 Watch the bats go out for their nightly feeding from under the Bat Bridge. 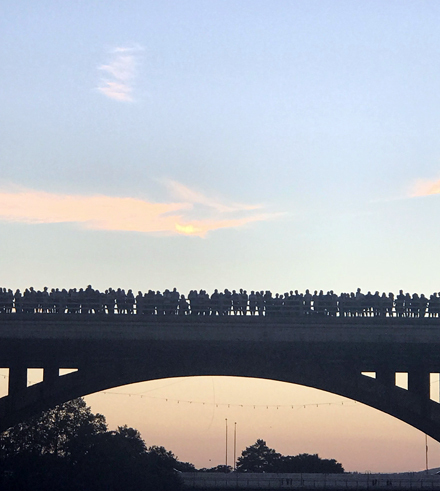 This is a photo I took while on the boat waiting for the bats to come out. 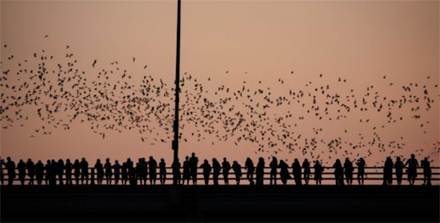 The following two are stock photos from Shutterstock that show the bats flying out over the bridge and the crowd gathered on it. While I have posted about the bats several times before, I really loved watching Tram. She was so excited and she can’t wait to share the experience with her sweet twins, Zak & Zoey, some day in the future. That was it for our Friday. 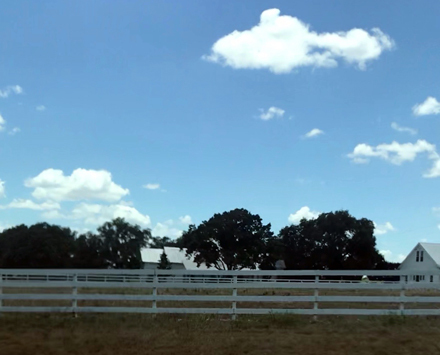 We left the house at about 6:30 on Saturday morning to get to Waco. More on that tomorrow.